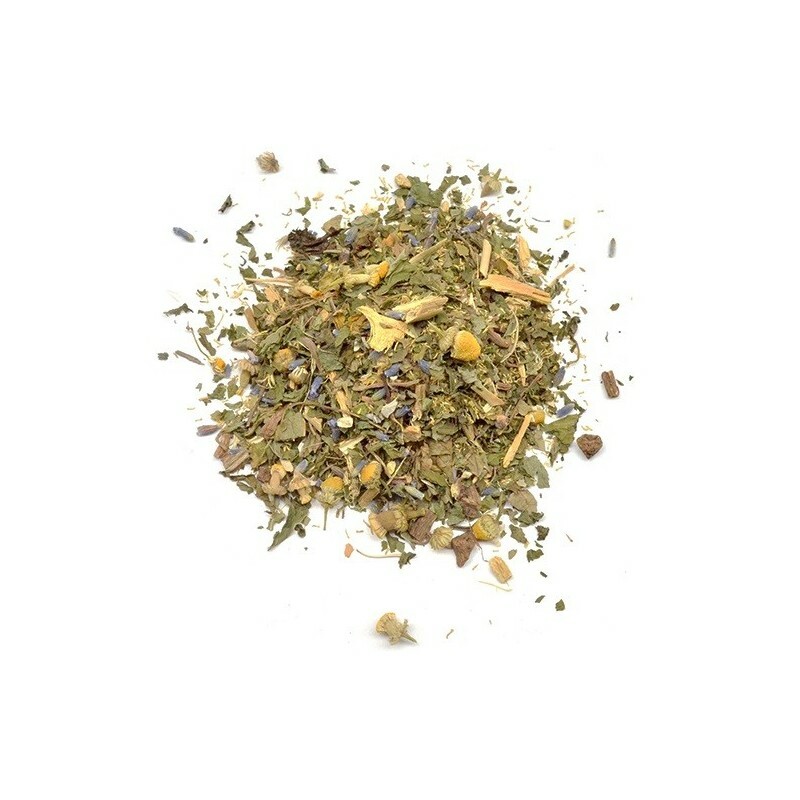 An organic loose leaf tea for a better night's rest. 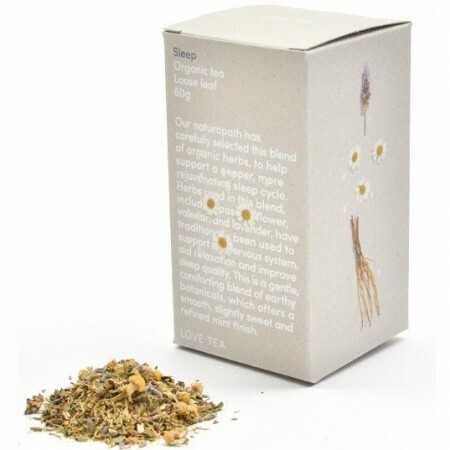 Naturopathically selected, this blend of herbs helps support a deeper, more rejuvenating sleep cycle. 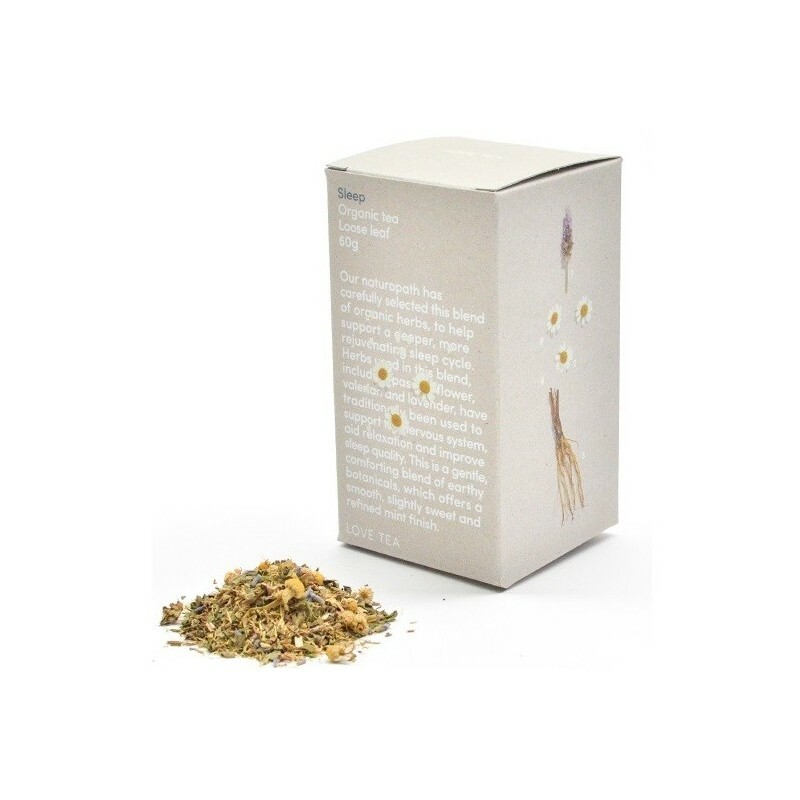 Passion flower, valerian root and lavender support the nervous system, aid relaxation and improve sleep quality. 60g of loose leaf tea. A gentle, comforting blend of earthy botanicals. Smooth, slightly sweet taste and refined mint finish. Helps support a deeper, more rejuvenating sleep cycle. 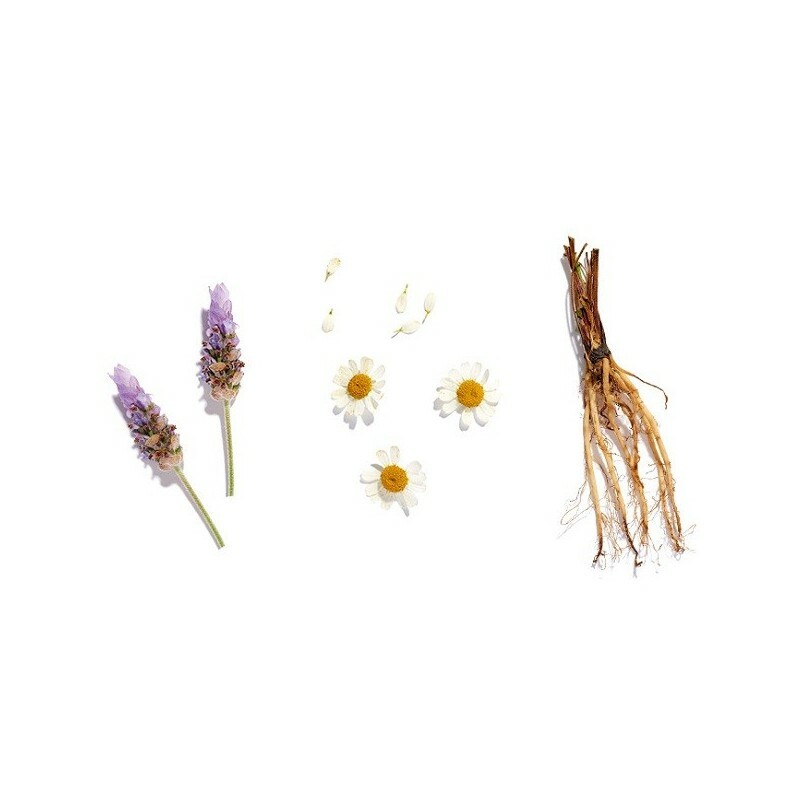 Certified Organic valerian root, licorice root, spearmint, chamomile, passion flower, lavender. Packaged in a biodegradable box and bag, and printed using vegetable based inks.